Precision Design Swallow tail + Rocker For Big Mountain Pro Riders. will be ready for 2019/20. Reserve your early season RIDE at one of our demo days 2018/19. See Demo day Schedule 2018/19 here on the news page. 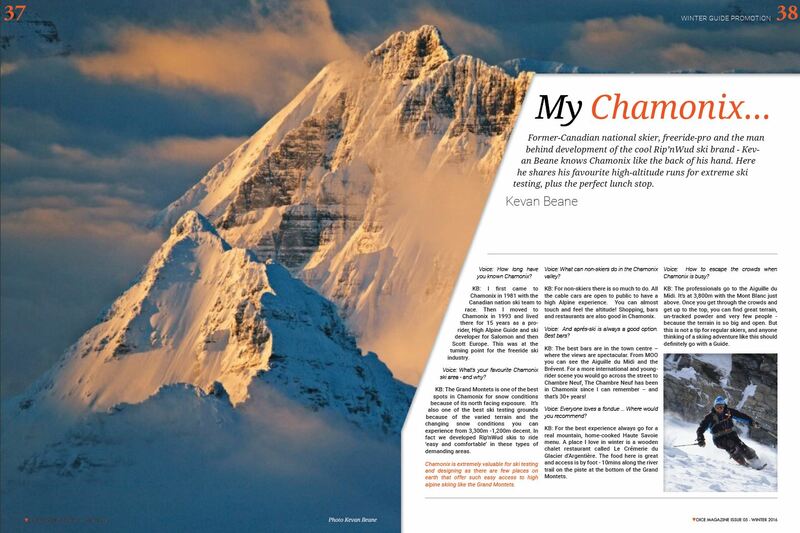 Former- Canadian national skier, freeride-pro and the man behind development of the cool Rip’nWud ski brand – Kevan Beane knows Chamonix like the back of his hand. Here he shares his favourite high-altitude runs for extreme ski testing, plus the perfect lunch stop. Voice: How long have you known Chamonix? KB: I first came to Chamonix in 1981 with the Canadian national ski team to race. Then I moved to Chamonix in 1993 and lived there for 15 years as a pro-rider, High Alpine Guide and ski developer for Salomon and then Scott Europe. This was at the turning point for the freeride ski industry. Voice: What’s your favourite Chamonix ski area – and why? KB: The Grand Montets is one of the best spots in Chamonix for snow conditions because of its north facing exposure. 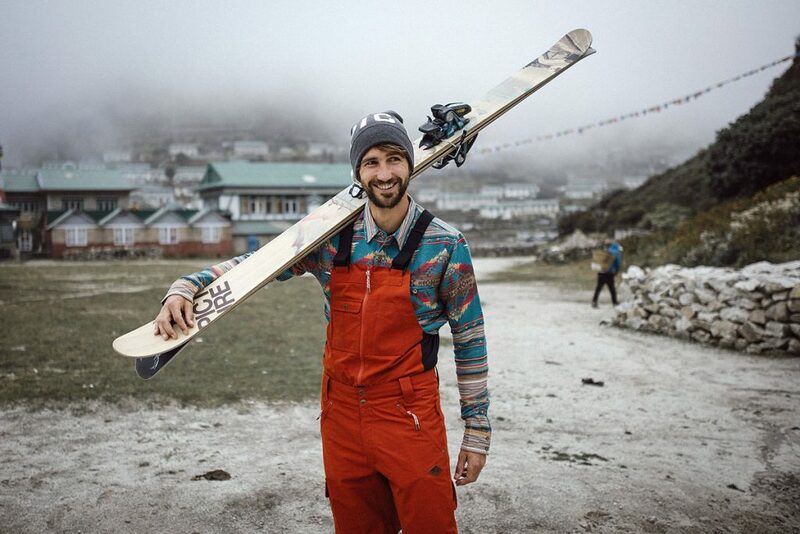 It’s also one of the best ski testing grounds because of the varied terrain and the changing snow conditions you can experience from 3,300m -1,200m decent. 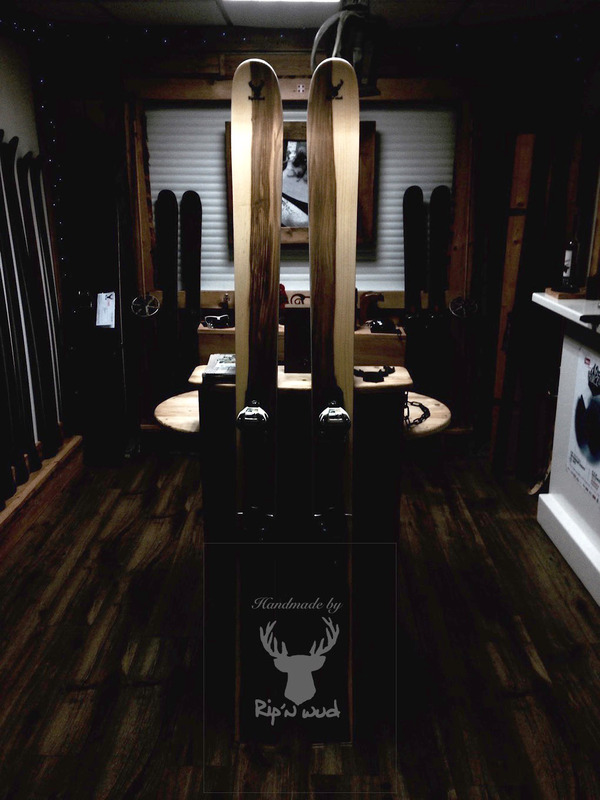 In fact we developed Rip’nWud skis to ride ‘easy and comfortable’ in these types of demanding areas. 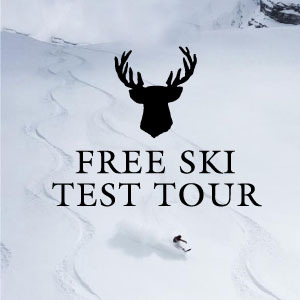 Chamonix is extremely valuable for ski testing and designing as there are few places on earth that offer such easy access to high alpine skiing like the Grand Montets. Voice: What can non-skiers do in the Chamonix valley? KB: For non-skiers there is so much to do. All the cable cars are open to public to have a high Alpine experience. You can almost touch and feel the altitude! Shopping, bars and restaurants are also good in Chamonix. Voice: And aprés-ski is always a good option. Best bars? KB: The best bars are in the town centre – where the views are spectacular. From MOO you can see the Aiguille du Midi and the Brévent. For a more international and young-rider scene you would go across the street to Chambre Neuf, The Chambre Neuf has been in Chamonix since I can remember – and that’s 30+ years! Voice: Everyone loves a fondue … Where would you recommend? 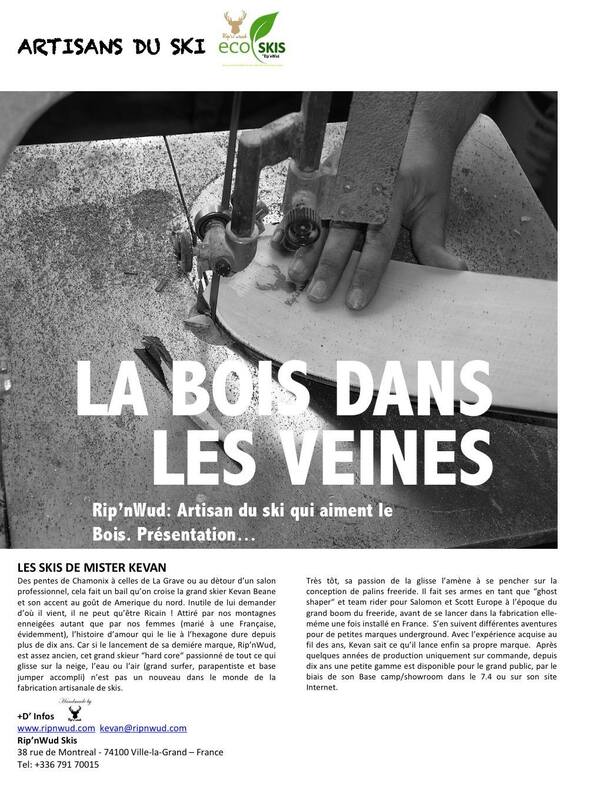 KB: For the best experience always go for a real mountain, home-cooked Haute Savoie menu. A place I love in winter is a wooden chalet restaurant called Le Crémerie du Glacier d’Argentière. The food here is great and access is by foot – 10mins along the river trail on the piste at the bottom of the Grand Montets. Voice: How to escape the crowds when Chamonix is busy? KB: The professionals go to the Aiguille du Midi. It’s at 3,800m with the Mont Blanc just above. Once you get through the crowds and get up to the top, you can find great terrain, un-tracked powder and very few people – because the terrain is so big and open. But this is not a tip for regular skiers, and anyone thinking of a skiing adventure like this should definitely go with a Guide. 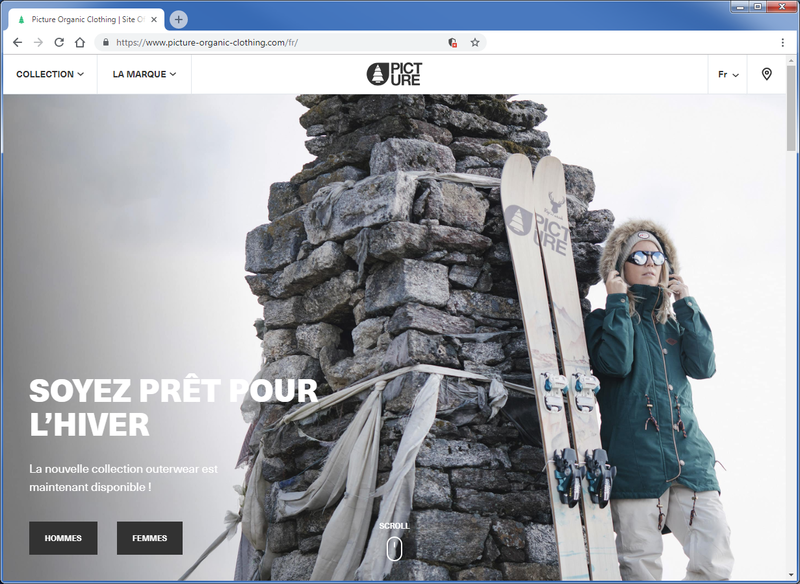 We are happy to see our “Picture Ski” on the front page of the Picture Organic Clothing Website! 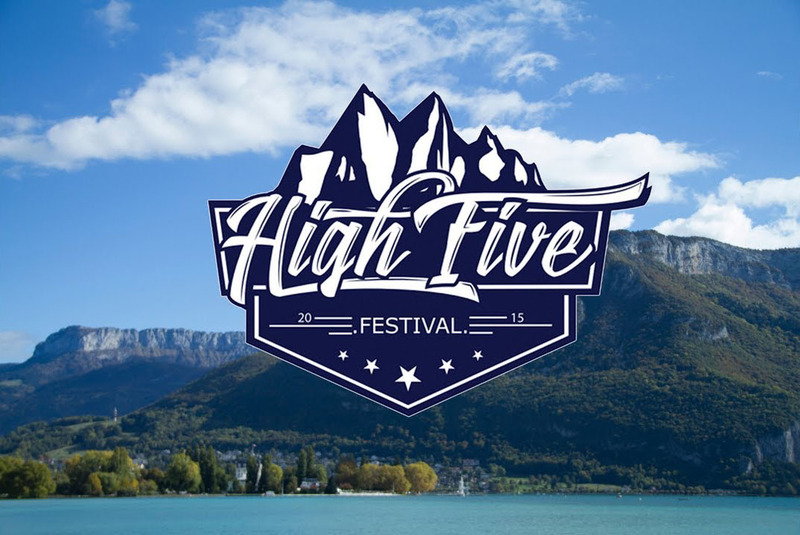 We will also be attending the festival this year and look forward to an exciting event! You can find us on Exposition brand area. The last two days I skied on your skis the first time and they were absolutely amazing. Thank you so much! They are great in the powder and even in variable conditions, but what surprised me the most is how sick they are on the piste. You cannot compare them to the usual freeride skis on the piste even on hard snow they still grip. They do carved gs turns at high speeds while being incredible stable. They just do what I want in all conditions! To me they are the best allround skis (even though you need a lot of power 😁)! Again thank you very much for the skis. PS: They look amazing too! 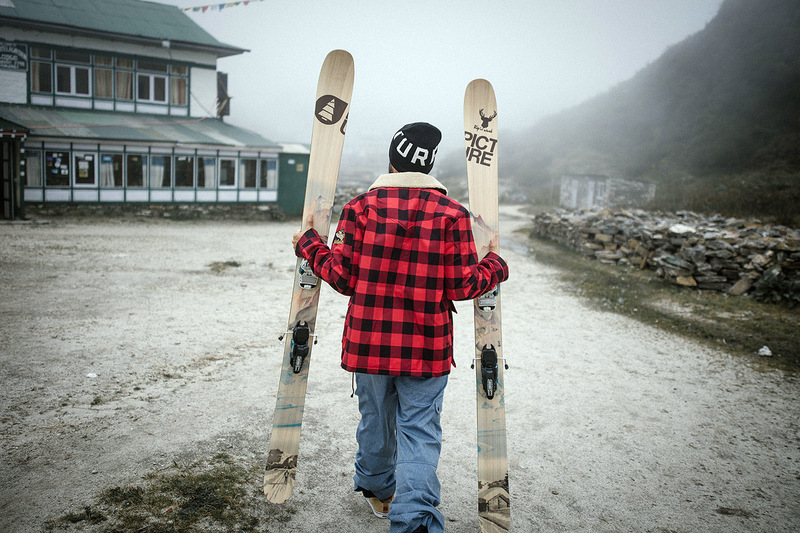 Win a pair of Skis! Gold Award at ISPO 2017! Ski Instructor comment on Rip’nWud skis. 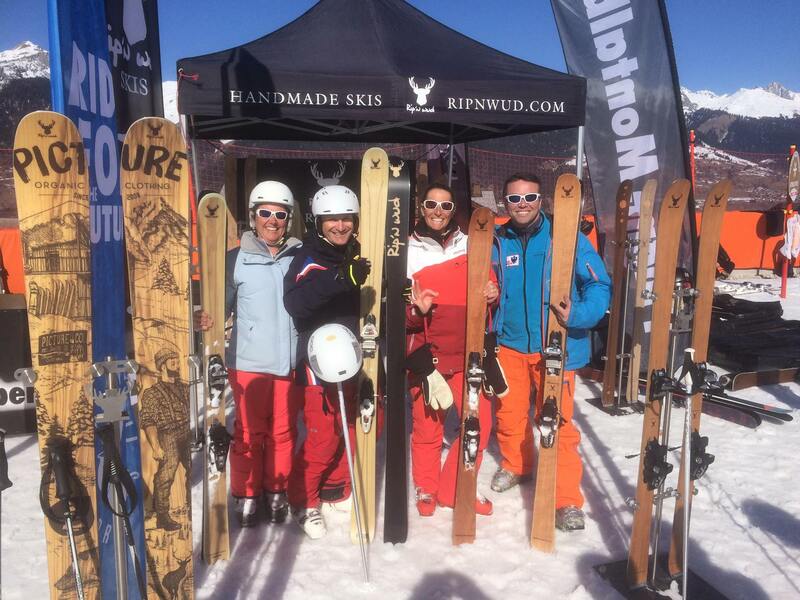 Rip’nWud Skis, 2 time Winners of Glisse en coeur! BRAVO Marco!!! 1st place victory, Cortina Italy. Rip’nWud White ash wood cores are strong! Message from more happy Rip’nWud Clients on the hill. We won the 24h Race Glisse en Coeur! 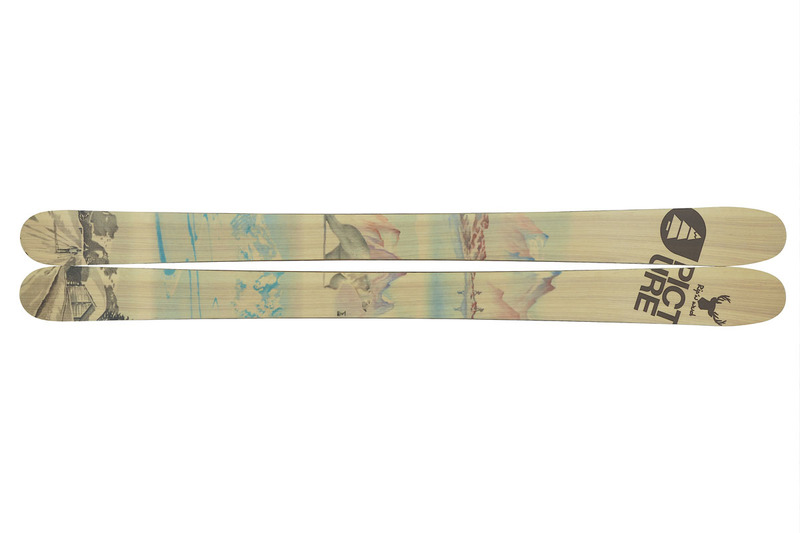 Rip’nWud Skis Collection Black Walnut wood. Rip’nWud Skis is on Tour..